At Enactus Teesside, we set out to bring about more human connection in the world and quickly learned that when we look out for others, it creates the sense of purpose we all desire. All of these services echoed a similar message of lacking a space for service users to just feel heard and be able to connect with each other. By researching and understanding Teessides’ local mental health issues, we found that a project like Auricle is paramount to local communities. Middlesbrough has the highest levels of children and young people with emotional and mental disorders in the UK. A local report (from The Child and Adolescent Mental Health services), suggested that in every classroom, in every school in Middlesbrough, 3 students will develop a diagnosable mental health disorder. Middlesbrough’s suicide rate is 70% higher than the national average. Middlesbrough has a higher % of adults with depression (14.26%), than the national average (11.68%). 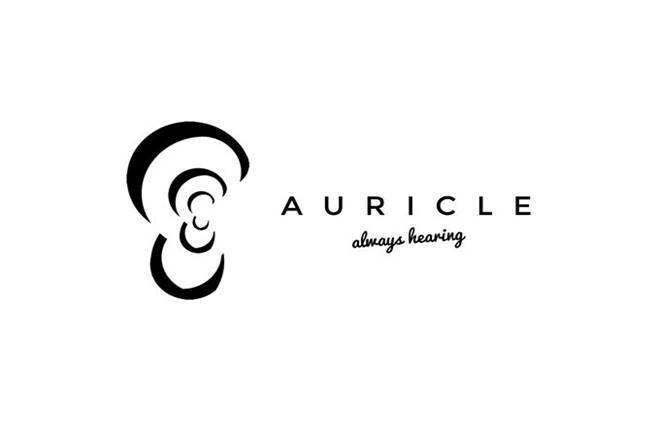 Through the Auricle project, Enactus Teesside hopes to encourage people to speak and listen to each other’s mental health problems, in a safe and meaningful way. In fact, within the Enactus Teesside team, we have members who suffer with mental health disorders and so we have first-hand knowledge of the importance of talking, listening and understanding one another. But what about the 3 in 4 people, from the statistic? Do they need any support with their mental health? Of course, they do. No one is perfect and just like everyone sufferers with the occasional cold, everyone suffers with episodes of stress and anxiety at some point in their lives. All members of today’s society can benefit from sitting down with a fellow human being and talk about the problems they may be having. Or, if someone is experiencing loneliness and is desperate to talk to someone, wouldn’t it be great if there was a safe environment where people can come together and just have a casual chat about life in general; both the highs and the lows. At Enactus Teesside, we think we may have created a project which gives people that opportunity. We call it the “Auricle” project. If you are in Teesside and are feeling that you need to talk to someone, please contact the team and talk to us. If you are a current or alumni student of Teesside university you can join and help the team and then you can actively help us with this project.